Although the winter months in Plano, Texas don’t get too cold, it’s still important to have a reliable heating system ready to fire up when the temperature drops. Enertia HVAC/R is committed to keeping your family comfortable all year round. We are a full-service heating contractor offering heater installation, repair and maintenance. Whether you’re in need of a new heat pump installation, a furnace tune-up or heating system repair, our HVAC technicians are ready and available to keep your Collin County home warm during those cold days and nights. 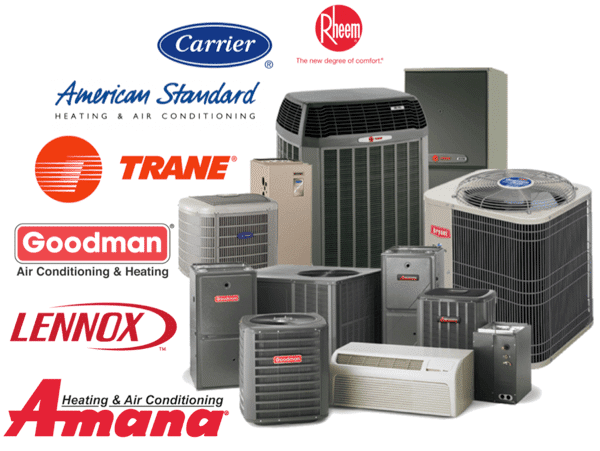 We also provide commercial heating and HVAC services to businesses throughout the DFW Metroplex area. If your system is older, you may be able to reduce energy costs on your utility bills and increase your system’s efficiency. Newer heating and AC systems are much more energy-efficient these days. 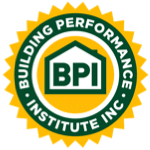 There are many options available to choose from, which is why we provide free in-home consultations to determine the proper HVAC solution for your home or commercial business. At Enertia HVAC/R, we are focused on efficient home heating and want to help you save you on energy costs. 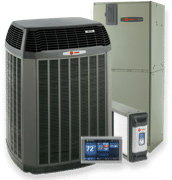 We service all makes and models of heating and air conditioning equipment – Trane, Lennox, Goodman, American Standard, Carrier, Bryant, Rheem and more. Our team of heating specialists serve the entire Collin County market including Plano, McKinney, Frisco City, Allen City and the surrounding area. Our coverage also expands to the DFW Dallas/Fort Worth Metroplex area.